IPL 2019-Match 15 Mumbai Indians are willing to get their 15 win againts CSK. Past shows 14 wins in their hat against CSK. IPL has heated up the season with much energy and is on the run to be more energetic, fun, entertaining and full sporty adventure. Yellow brigade have tossed each of the team to next position by taking up its 1st rank in the season without ant defeat till yet. 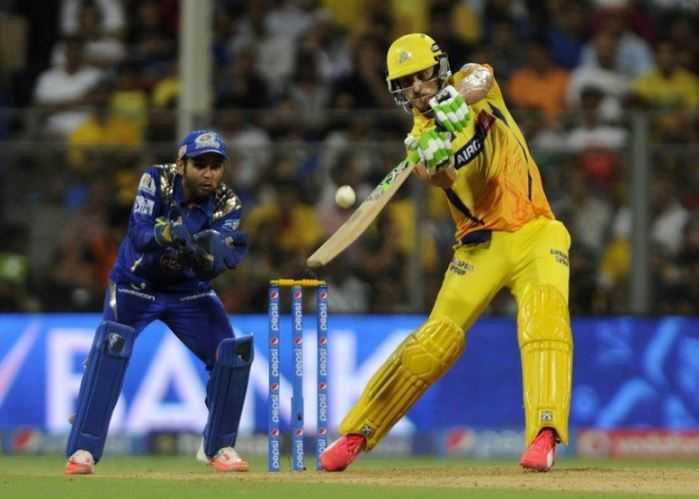 CSK have played 3 matches of the season and in MS Dhoni & Co have succeeded to get victories all the time. While MI have lost their 2 matches out of 3 played. They are trying their best to come up with best formation and strategy against CSK. This time they have to perform with their A game to get some standings at the points table. Both teams are a tough competitors to each and other every single time they came across. While CSK has best team lead of all the season by none other than MS Dhoni still they have been outnumbered by MI for 14 times wins. CSK and MI have played 26 times and lost the game for 12. Top Bowler Jasprit Bumrah, Rasikh Salam, Lasith Malinga and Mitchell McClenaghan.